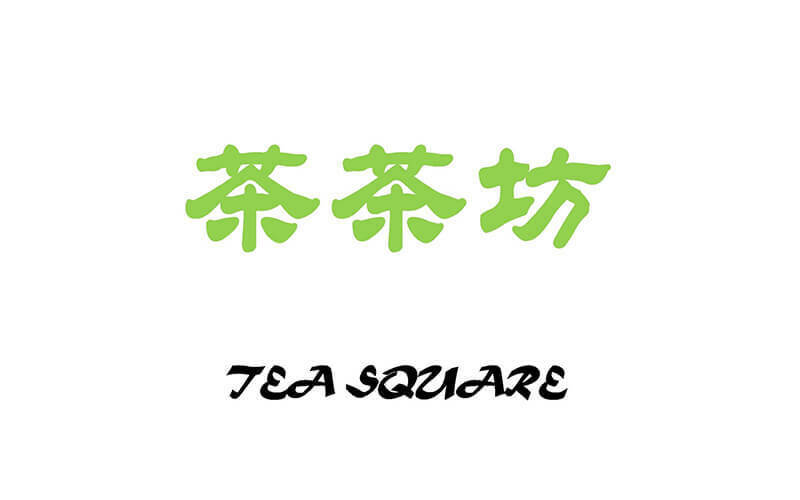 Tea Square is a restaurant that specialises in lei cha (a.k.a. 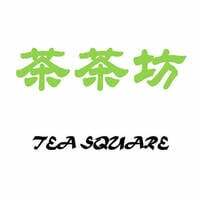 thunder tea rice) and tea. Featuring the Hakka dish marked by the distinctive mani chai/kutuk leaves' fragrance, they pride themselves on learning the dish from experts in Kulai, Johor Bahru. Their lei cha is in turn loved by many and rivalled only by their vinegar pork trotters with meat said to be so tender that it falls off of the bones.